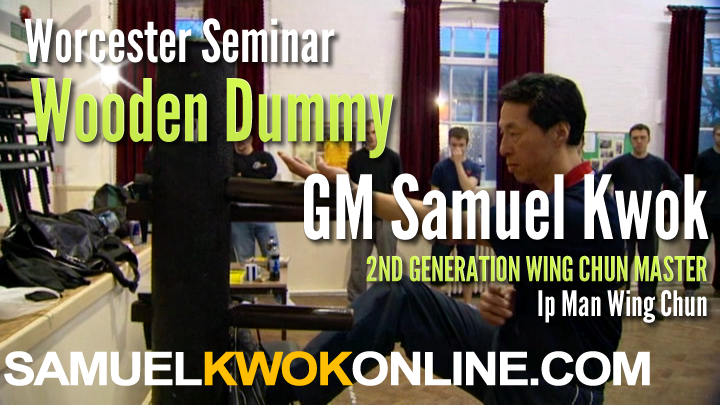 You will be standing next to GM Kwok and can follow the Seminar as if you were there. 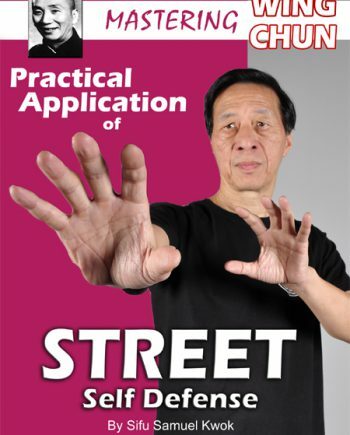 Chi Sao is covered in full detail. 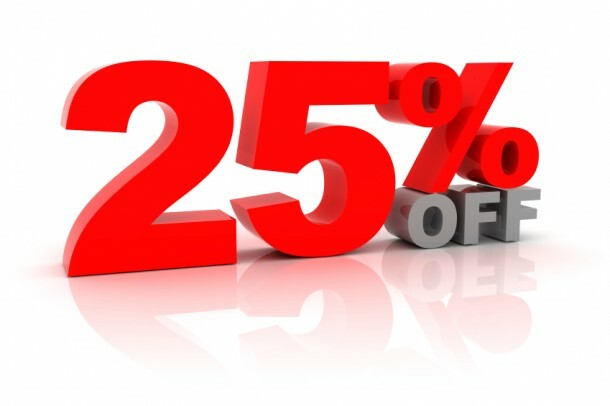 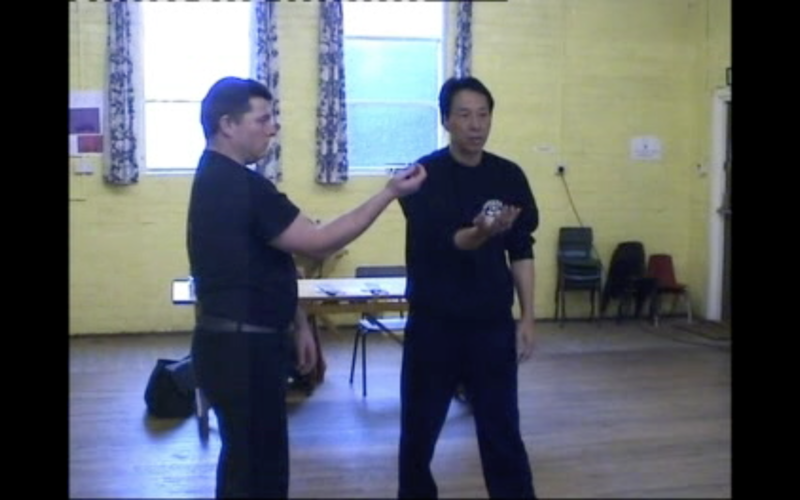 Priceless tips and training advice is given in this video. 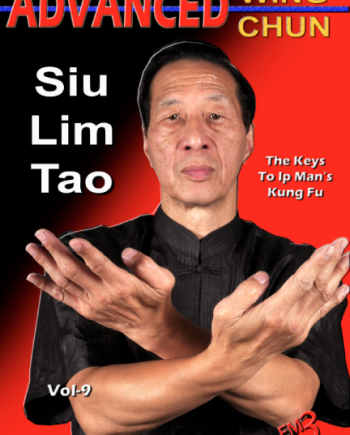 A must have for every Wing Chun practitioner no matter what lineage you are from. 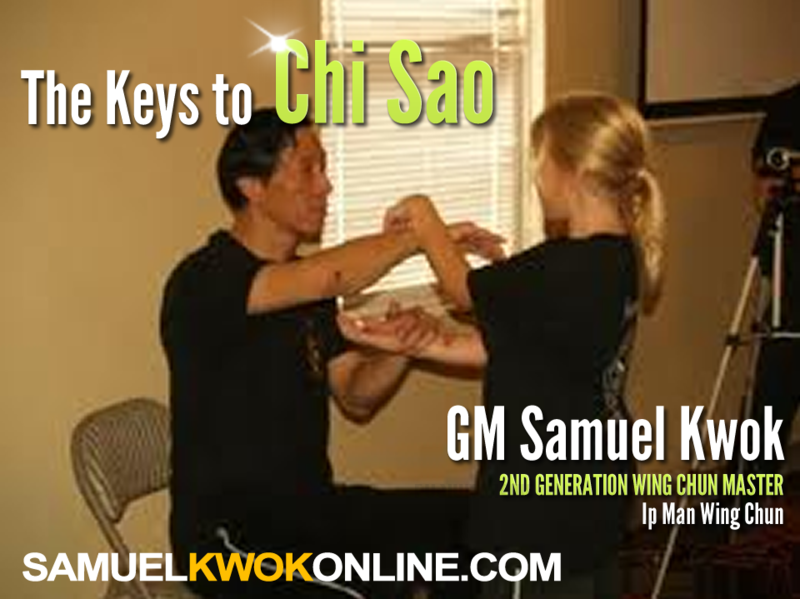 The Keys to Chi Sao is a seminar given by GM Kwok. 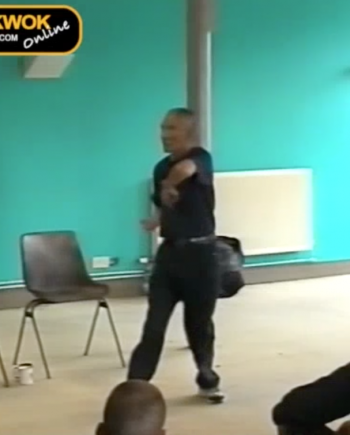 After you see and learn from this video your Chi Sao will never be the same again.